Love Threads is having a YEAR END SALE! Everything in the store is 25% off. 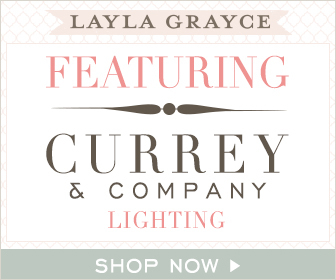 All you have to do is enter thankyou at checkout and ta-da! Wear the love and give back this month with Tea! 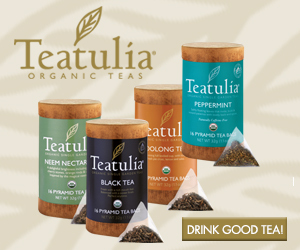 Save $25 and receive FREE shipping when you spend $150+ on Tea Collection. Their latest line is flavored with the spice of Morocco and is sure to make your heart go pitter pat! But you’d better hurry because this offer only lasts THIS WEEK, Feb. 11 – 14. Just be sure to use the promo code: FALLINLOVE at checkout. And, to help you to spread the love to others, Tea Collection’s Spring School Days Fundraiser will give 15% of sales to your favorite school or non-profit organization From Feb. 24 – March 2, 15% of all sales on Tea Collection made by you, your friends and family can be donated towards a school or non-profit organization of your choice. Just go to http://www.teacollection.com/about-tea/our-values#schools for more information on how to sign up your school or non-profit and start donating! We are having a store-wide sale today through December 2, at Love Threads. Don’t miss out! Click here to see all of our items. Hurry before your size is GONE! 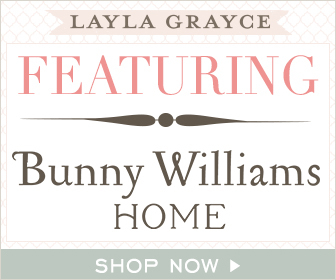 Lili Alessandra sets the bar for luxurious home bedding and now through 10/31, Layla Grayce is offering 15% off Lili Alessandra with code LILI15. Don’t miss your chance to shop ultra soft, romantic duvet covers, headboards, table linens and more. Happy Shopping! 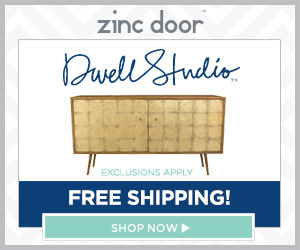 Ahh.. finally you can relax in style and comfort with contemporary furniture at Zinc Door. Perhaps you’re searching for a new sofa/sectional, or maybe you simply need the perfect ottoman to complement your existing furniture. If that’s the case, don’t miss out on Zinc Door’s 15% off select upholstery sale with promo code SOFTSEAT valid through 9/15! Browse eye-catching chaises/daybeds, bar stools, benches, and other upholstered pieces to tie your room together! Happy shopping! We love our new sponsor Toms shoes, who doesn’t. They make some of the most comfortable shoes around. They also make sunglasses, and we love them! Through the end of the month, enter TOMSJULYSPECIAL, and receive $5 off any Toms eyewear. You can also receive $10 off any purchase of $100 or more, by entering TOMSJULYSPECIAL.